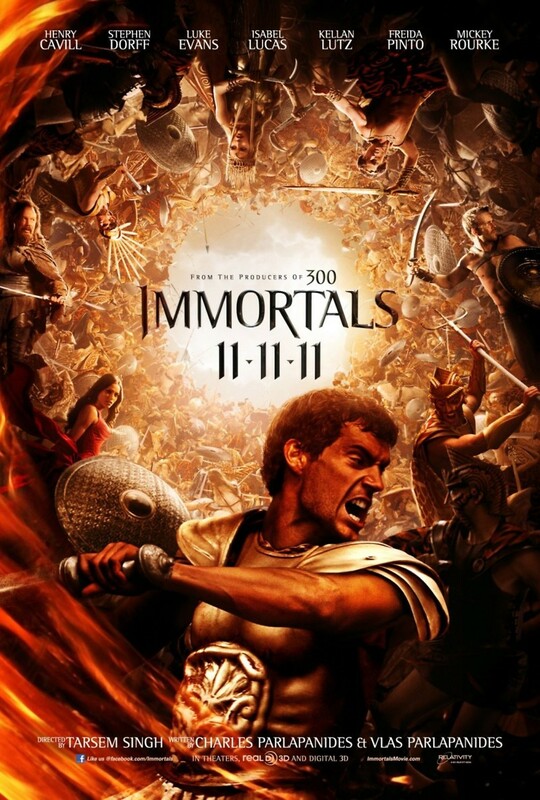 Immortals DVD and Blu-ray release date was set for March 6, 2012. Based loosely on classic Greek myth, King Hyperion begins a quest for the all-powerful Epirus Bow. The Epirus Bow's strength as a weapon will allow King Hyperion to free the Titans and defeat the Greek Gods. 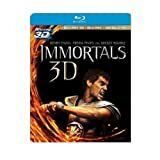 The Gods are not allowed by law to intefere in the real world and stop King Hyperion, so they choose a young man named Theseus, who is mankind's only hope to stop King Hyperion and keep peace within the living world.